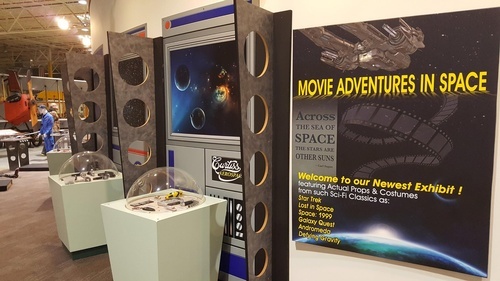 The Glenn H. Curtiss Museum is an educational and cultural institution that collects, preserves, and interprets transportation modes and regional history, and celebrates the innovations and accomplishments of Glenn Hammond Curtiss. 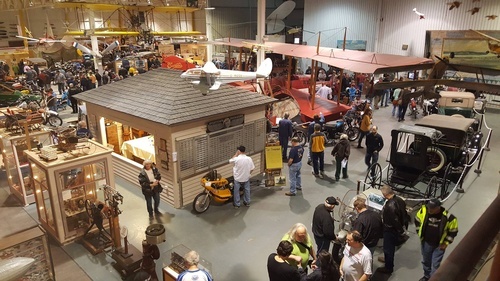 The Glenn H. Curtiss Museum of Local History was formed to establish, conduct, operate and maintain a museum in the Village of Hammondsport, Steuben County, New York, for the display of items relating to and significant in the role of Hammondsport in early aviation, and particularly the contributions made to aviation by Glenn H. Curtiss, a resident of Hammondsport. 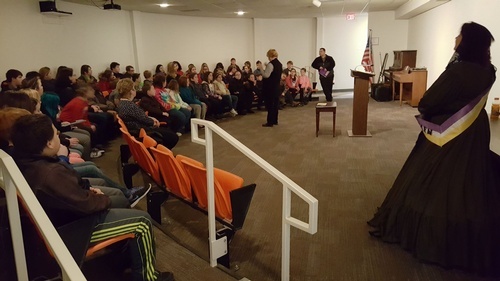 The museum will display other items of historical significance which contribute to knowledge of Hammondsport and its local history; conduct classes, exhibitions and observances which promote and stimulate the purposes for which the museum was formed. 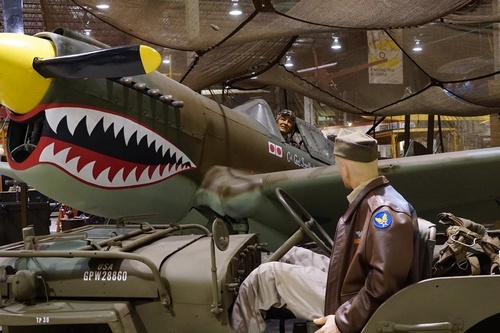 The Glenn H. Curtiss Museum is among the most notable aviation museums in the United States.